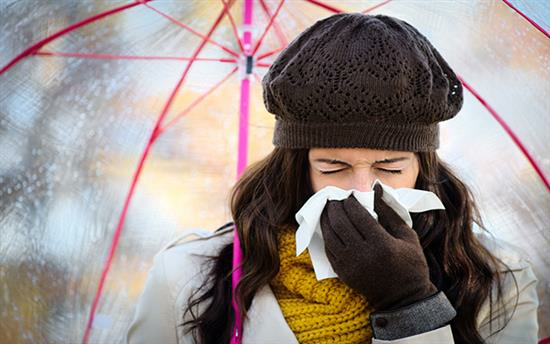 The season of colds and flu is upon us, but for some people having a blocked nose and dealing with the accompanying sneezing and headaches is a permanent way of life because they suffer from allergic rhinitis. Researchers in Germany have found an unusual cure for the condition. Using two test groups, one of which were treated with a placebo, the other with Botox applied with a sponge to the nasal cavity, they discovered that symptoms in the Botox group stopped for around four to eight weeks. The study is published in BioMed Central’s open access journal, Head & Face Medicine.